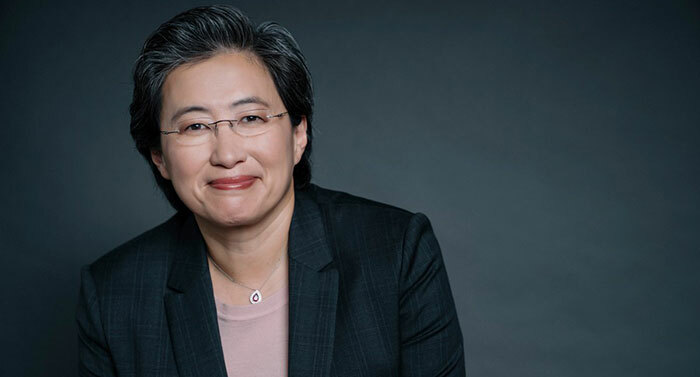 Earlier this week HEXUS noted that AMD's President and CEO Dr. Lisa Su will deliver the opening keynote at Computex 2019, at the end of May this year. A press release concerning this news hinted strongly of significant product launches spanning AMD's Epyc (Rome MCM) data centre processors, 3rd Gen AMD Ryzen desktop processors (plus associated motherboard chipsets), and graphics cards based on the next-generation Navi architecture - all built on 7nm. Furthermore, logic suggests that AMD must have a pretty special launch lineup ready to be able to secure the prestigious opening keynote for the most important annual show for PC enthusiasts. Today Taiwan's DigiTimes is reporting that "sources at PC makers" have told them that "a ramp-up in CPU and GPU shipments for notebooks, motherboards and servers will buoy significantly AMD's sales performance in the second half of 2019". Of course PC makers and similar important AMD partners have to know what is going on ahead of launch events, so they can ready associated hardware, drivers and so on - and it is only 50 days or so until Computex opens its doors. As well as the boost in sales thanks to compelling new products revealed at Computex 2019, AMD has been making hay while Intel CPU shortages bite, according to DigiTimes. With the constrained supply of Intel CPUs, heavyweight PC makers such Acer, Asus, HP and Lenovo have been cosying-up to AMD since H2 2018. Now these closer relationships are established, AMD could make even more from them through 2019. Lastly, it is noted that AMD's GPU business has had a welcome stimulus due to Google's cloud stream gaming platform, Stadia, being based upon AMD graphics processors. 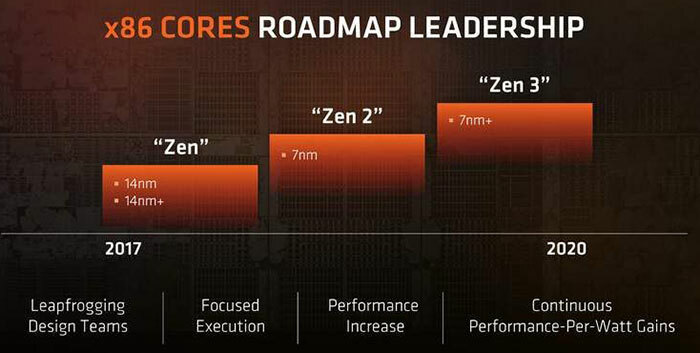 It is expected that AMD's upcoming Navi GPUs could again see it prosper in the consumer arena. We don't know that much about Navi but there have been lots of rumours about its capabilities. Back in October it was said to have delivered impressive lab test results. More recently rumours have suggested Navi will feature VRS tech and even real-time raytracing support (Navi 20). I think it's worth noting that the press release itself, although it mentions EPYC, 3rd Gen Ryzen and Navi as things AMD will release this year, the keynote's premise is very similar to the CES one. So while it makes sense that EPYC and Ryzen 3000 will have some concrete details, simply because AMD said ‘mid-year’ for Ryzen 3000, there's really nothing to say that Navi will be see a concrete announcement. Hoping Navi has no more delays, I smell an RTX price cut once the game bundle offer ends or at least a new offer. Nvidia will be eager to have as high an adoption of RTX tech as possible before affective competition arrives. I'm just hoping Navi will provide a good performance/dollar increase over the previous gen. It should.. but then I thought the nvidia releases would, too (yes, there's a case to be made for the 16 series, but the gains are far too small IMO).